The Seco Carbon Fiber Thumb-Release Tripod is a durable and reliable tripod ideal for all surveying and construction applications. Made of carbon fiber, it is extra-strong and lightweight at the same time ensuring convenient transport while providing solid support. Its legs with pointed feet can extend up to six feet to allow maximum stability when it needs to stand on uneven terrains. 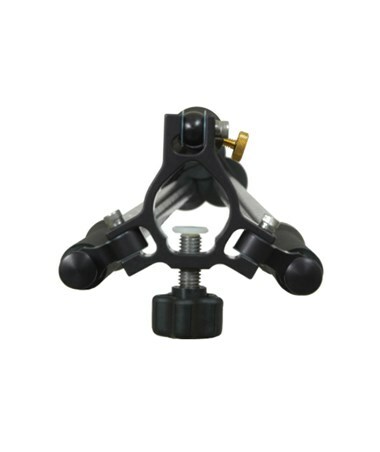 This Seco tripod features thumb-release mechanism and a five-lobe clamping knob that offers comfortable and simple height adjustment with its soft-touch rubber material. It can collapse up to a compact, 43-inch size and weighs only four pounds making it easy to carry from one jobsite to another. 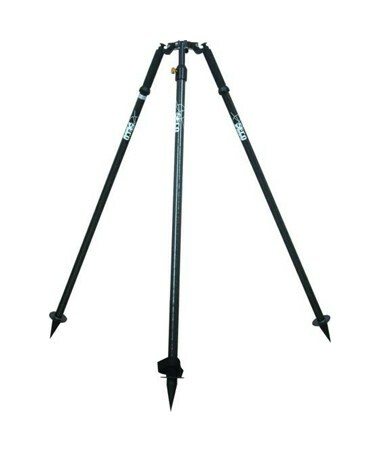 With a one-year limited warranty, the Seco Carbon Fiber Thumb-Release Tripod guarantees long-lasting efficiency.